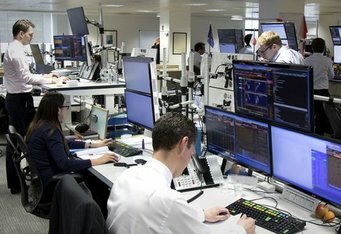 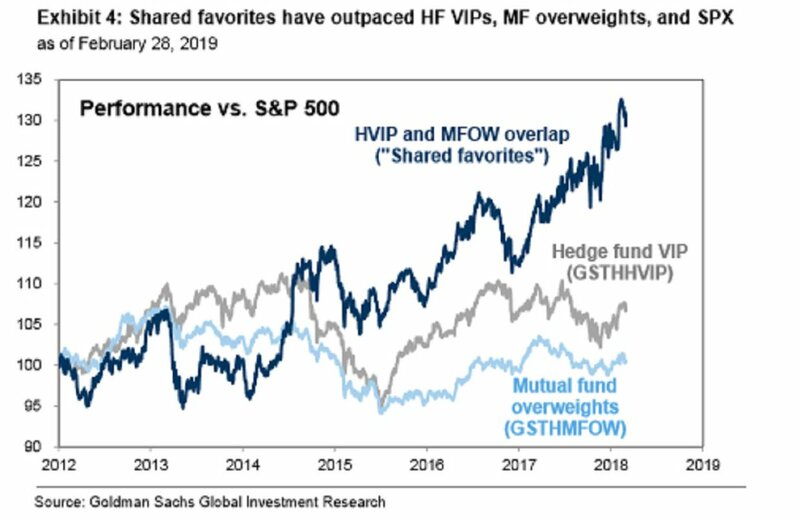 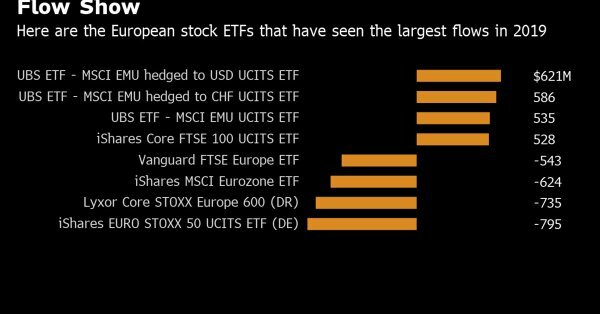 "Hedge funds once again appear to have crowded into similar stocks, and have done so with increased leverage." 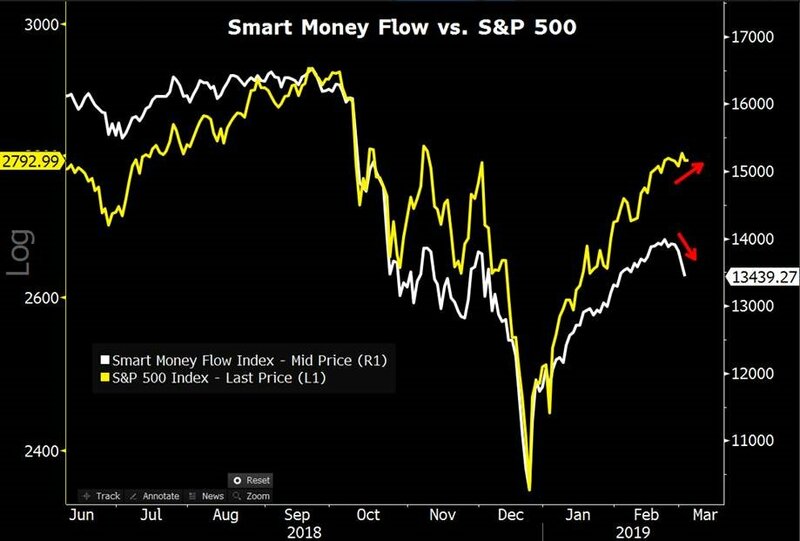 Smart money flow diverging significantly vs. S&P 500! 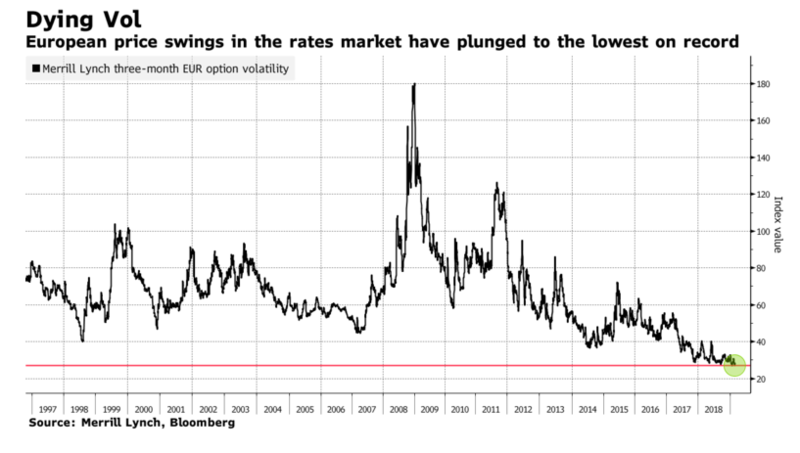 Bloomberg chart on how "Europe’s bond volatility is grinding to a halt."